It’s been revealed that the picture of an egg - which is Instagram’s most liked photo ever - is part of a mental health awareness campaign. When the first image of the egg appeared on the site it appeared to be with the sole aim of dethroning Kylie Jenner as the “Queen of Instagram”. A total of six pictures of the egg - with varying levels of damage - have since been posted from the account @world_record_egg. A message on the latest image reads: “Phew! I feel so much better now. 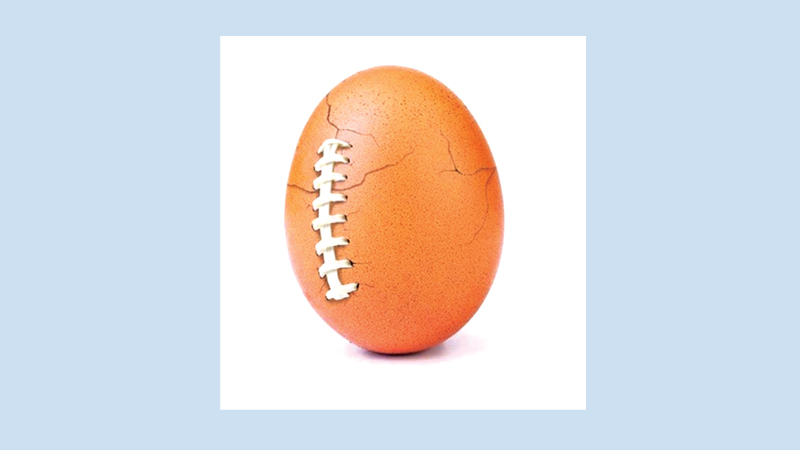 If you’re feeling the pressure, visit talkingegg.info to find out more. A link then leads followers onto a website featuring a list of countries and mental health services available to people in those countries. The account says the aim of the Public Service Announcement (PSA) was continue to grow the list. The first message on the account said: “Let’s set a world record together and get the most-liked post on Instagram. Beating the current world record held by Kylie Jenner (18 million)! We got this,” a message said. It took just nine days for Eugene the egg to surpass the reality TV star’s picture of her holding hands with newborn daughter, Stormi.